Before we stuff ourselves silly at the end of the month, let’s not forget to get our fill of the amazing theater Los Angeles has to offer. From a classic musical to a world premiere, and a quirky comedy to a dramatic opera, here is the diverse array of shows opening in November that we can’t help being thankful for. The titular character of this powerful story was an ancient Egyptian king who tried to revolutionize the religion of his people by leading them to the worship of one Sun God. This fresh production features an enthralling score by Phillip Glass and is lead by renowned director Phelim McDermott. 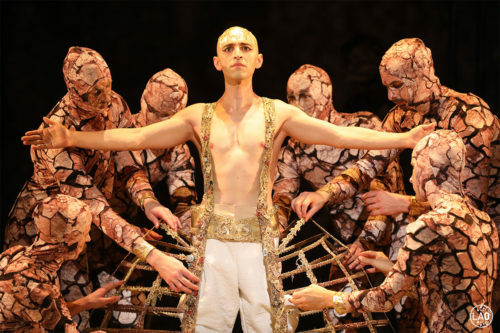 Don’t miss Akhnaten, opening at LA Opera November 5. This production marks the West Coast premiere of this boisterous new play. 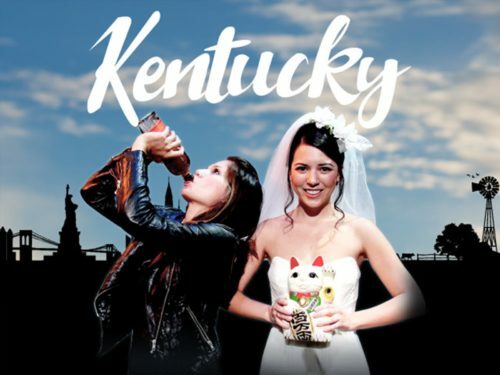 Kentucky tells the story of two estranged sisters who are brought back together when the younger sibling decides to marry a man she hardly knows. This refreshing play from up-and-coming playwright Leah Nanako Winkler has already received high praise. Kentucky opens on November 10. World-renowned playwright and screenwriter Martin McDonagh (The Pillowman, In Bruges) brings us his bloodcurdling best in this tale of a manipulative mother and her dowdy daughter. Director Garry Hines returns to the helm of this dark comedy, having won a Tony Award for her work (and being the first woman to receive this honor) in 1998. 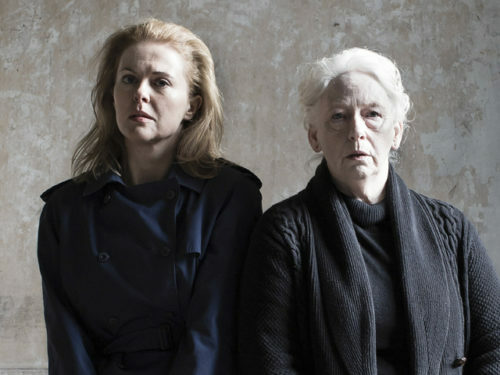 The Beauty Queen of Leenane is an incredibly surprising piece and opens November 9th. Sondheim musicals are always a treat, but a production of Merrily We Roll Along is particularly special because the show is so rarely produced. This touching tale of three best friends features a score filled with Sondheim favorites, including “Our Time” and “Not a Day Goes By.” Michael Arden, who’s re-imagined Spring Awakening received great praise here and on Broadway, returns to the Wallis to direct this production. 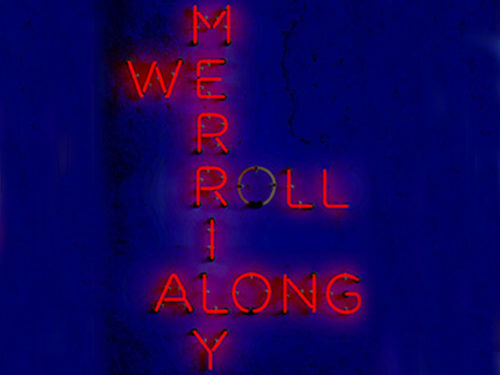 Merrily We Roll Along opens November 22. This world premiere tells the story of a group of thirty-somethings trying to find stability in the City of Angels. 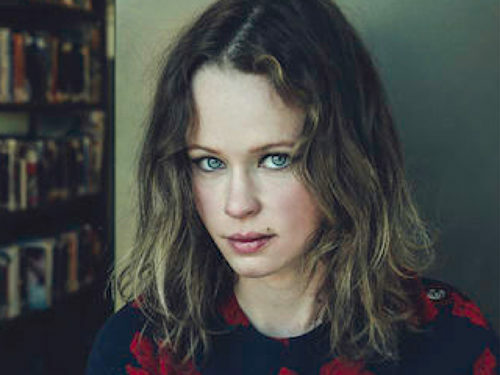 The play, written by Alena Smith (Showtime’s The Affair, HBO’s The Newsroom), will be directed by Geffen Playhouse Artistic Director Randall Arney and feature Indie darling Thora Birch. Icebergs will come to life at the Gil Cates Theater at the Geffen starting November 8. So, who still says LA is just a movie town? TodayTix is proud to offer last-minute tickets at great prices to all of the shows listed above, and even more!